Fabulous family home just 300m from the sea. 4 bedrooms 2 bathrooms. 15 mins to Bayeux and less than an hour to ferry ports. Wonderful 4 bedroom family home close to the sea. Magnificent park like garden with a stream . . . 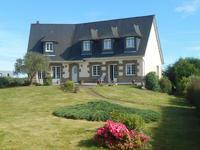 Superb spacious, 3 bedroom property, with 3 bedroom gîte, on 4000m² land, close to Cherbourg. This detached, character, property consists of a large 3-bedroom main house, plus a 3-bedroom . . . 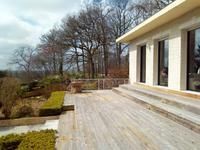 Very pretty contemporary stone house, 10 minutes from Deauville in the area known as the . . . 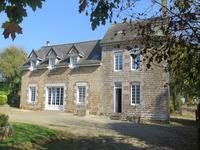 This lovely Logis nestles in rolling countryside within easy reach of the towns of Mortain . 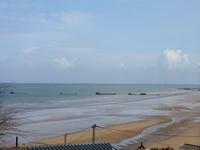 . .
Beautiful detached 5 bed family home with spectacular beach and sea views. Beautiful family home with 5 bedrooms and large verandas. Set in its own plot on the coast . 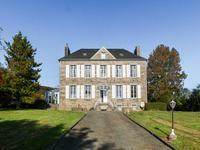 . .
Great location for this lovely, imposing manor house situated in a quiet hamlet just 2km from . . . This charming authentic farmhouse is located in peaceful countryside in a hamlet of . 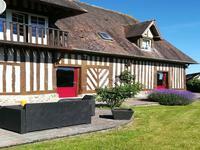 . .
A thriving B&B opportunity in the heart of Normandy, cleverly organized between two houses . . . 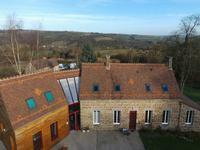 Ideal for those wanting a home within easy reach of all amenities, train to Paris and good . . .
A great property with so many options! A lovely two bedroom farmhouse with adjoining barns . 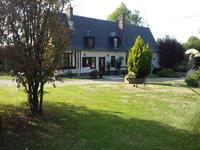 . .
Enviable farmhouse with guest cottage, set in 3 1/2 acres, countryside views. Longny au Perche. Perche National Park. 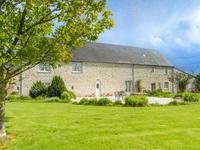 Superbly presented country home - Close to Longny au Perche and just 15km from rail link to . . . 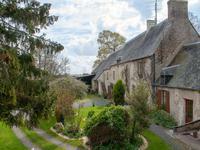 Situated in a village on a tourist route leading to Le Mont Saint Michel, this characterful . . .
A rare opportunity to acquire an established training yard with just under 11 hectares of . . . 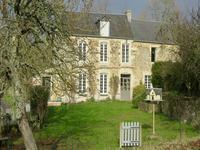 Situated on a quiet lane between the cathedral city of Coutances and popular port of . . . This property boasts lovingly restored buildings set in a generous plot of land providing . . . 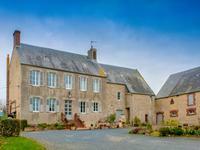 Located on the cliffs overlooking the Bay of the Mont Saint Michel in lower Normandy, this . 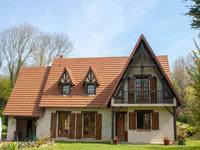 . .
Fabulous, light, bright property, on the outskirts of St Sauveur le Vicomte, 4 bedrooms, B&B . 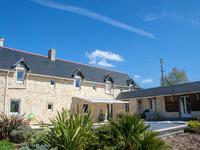 . .
Tucked away in a quiet corner of the sought-after coastal commune of Jullouville and less . . .
Normandy. Superb equestrian property with 4 en-suite bedrooms, set in stunning countryside with amazing rural views. Over 20 acres . 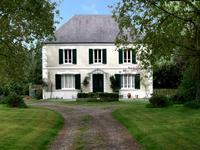 Normandy, Courtomer region - 25km from the Haras du Pin. Spacious farmhouse with 4 en-suite . . . Located by the beautiful Kairon Plage, midway between the sought-after towns of Saint Pair . . . 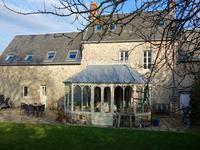 Superb 5 bedroom property with garage, 5km from the west coast, family home, B&B/gîte potential, 10km from Coutances. Wonderful detached character property, in excellent condition, fully renovated, not . . . 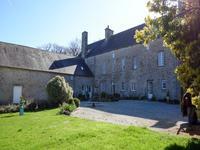 Certainly different, this extensive property with huge main house, plus two more just shouts . . . This property has been restored tastefully with natural materials being respectful of the . . .
Only 15 kilometres from Deauville this super colombage house and outbuildings represent a . . .
Large family detached home in Mansard style with bright interior, includes a separate cottage . . .
Set in pretty, rolling countryside on the edge of a small hamlet, this lovely property has . . . 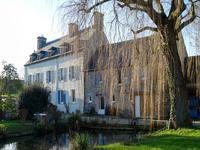 If you're looking for somewhere to develop a gite business or chambres d'hote this old farm . . .
On the outskirts of what has been voted the prettiest village in France. At the top of a . . . In the heart of the French countryside and yet within walking distance of the village, these . . . Formerly a trotting stud, this property currently has 13 boxes, barns and a training track, . . . 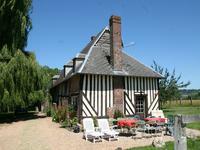 This gite complex has been lovingly and thoughtfully renovated, with new roof to all the . . .